The Big Wobble: The 2nd 1,000-year flood in 2 years: 3 years rainfall in 1 day: 1 months rainfall in 1 hour: 60,000 lightning strikes in 4 hours it's weather madness! A once in every 1,000-year flood in just two years in Ellicott City Maryland. 3 years rainfall in just one day in Oman. More than a months rain in just one hour in the UK. Hailstorms hit western France destroying wine crops. Strange dust storms containing nitrogen fertilizer from the bottom of the sea causes breathing problems in Uzbekistan. Lightning strikes across Uttar Pradesh, Bihar and Jharkhand in India kill 33. In the UK more than 1 months worth of rainfall fell in just one hour in the Birmingham area causing flash floods, floods left one major route impassable because of water up to 5ft deep. 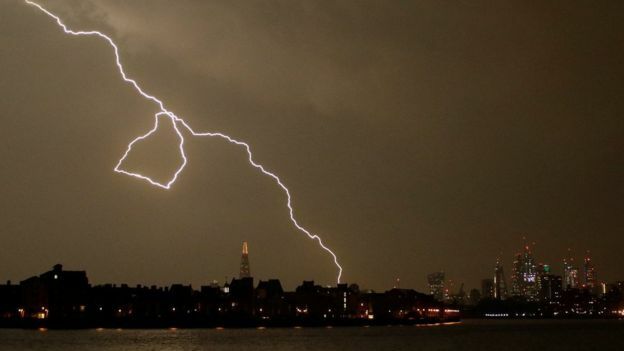 The UK also suffered around 60,000 lightning strikes recorded in four hours on Saturday night, the BBC Weather channel said. BBC Weather presenter Tomasz Schafernaker called it the "mother of all thunderstorms" as he watched it over London. "Oh boy! This [is] utterly insane," he said. "I've never seen a storm with such frequent lightning in my life I don't think. 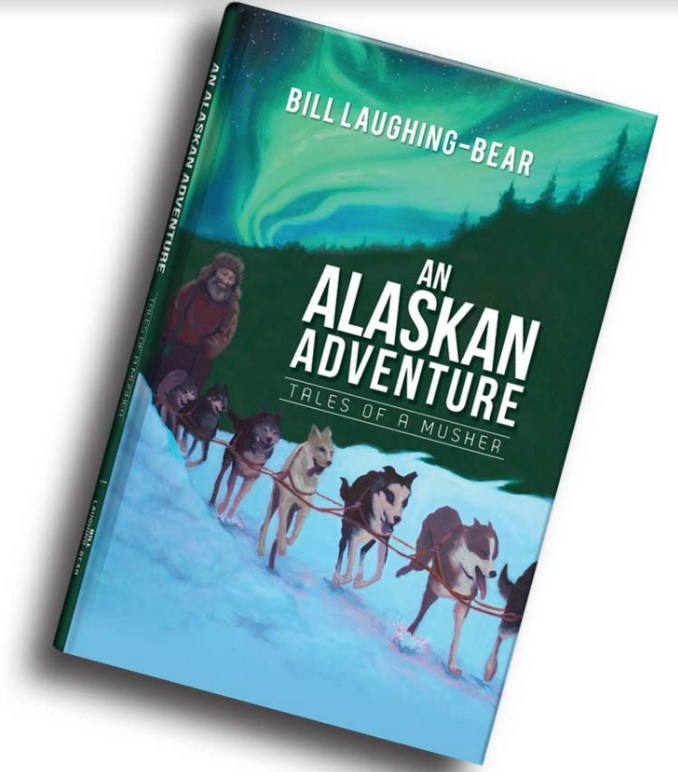 Mostly sheet lightning and not too loud but flashes are spectacular." Hailstorms that have hit western France in recent days which have left one person dead and serious damage to vineyards in the regions. One of the hailstorms killed a girl who was struck by a tree branch when she was at a park with her parents. The storms have mostly affected the cities of Charentais and Bordeaux. The cities are big producers of red and white wines and residents are shocked with the damage that the storms have left. A western part of Uzbekistan was hit by a salt storm going from the Aral Sea, the RFE/RL reported. It occurred following a warm weather and a rain. The dust covered the whole city of Nukus. It became difficult to breath and citizens use masks. Locals are complaining that the dust spread even through the windows. The dust contains nitrogen fertilizer that has been gathered at the bottom of the sea for dozens of years. The death toll in a thunderstorm and lightning strikes across Uttar Pradesh, Bihar and Jharkhand today reached 33. In Uttar Pradesh, nine people died and six were injured in the lightning struck the state at various places on Monday. High-velocity wind and thunderstorm lashed parts of Jharkhand on Sunday that uprooted dozens of trees and electricity poles and eventually killed 12. A small Maryland town's Main Street metamorphosed into a raging muddy river on Sunday. 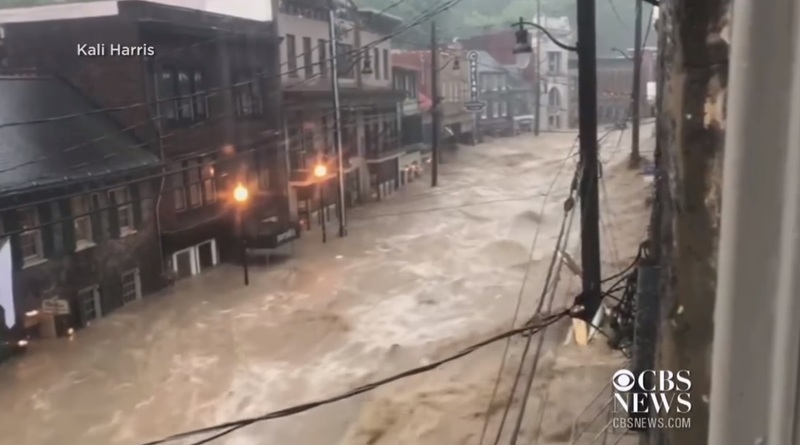 Flash floods caused storefronts in Ellicott City, located just outside of Baltimore, to become engulfed by brown, soupy water from the nearby Patapsco River. Sunday's flash floods in Maryland sent cars floating down Main Street in historic Ellicott City. Maryland local officials said they were heartbroken to see the community so severely damaged again less than two years after a devastating flood killed two people and caused millions in damages. CBS News correspondent Jeff Pegues reports that Howard County officials confirm that there is one person missing. "They say this is a once every 1,000-year flood and we've had two of them in two years," a victim claimed.